There were a number of icehouses we did not check at the weekend . 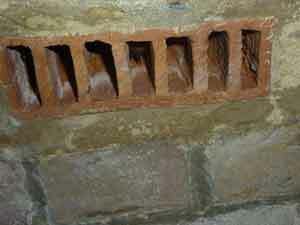 We went to check one yesterday, We found a Brown long eared bat in a deep crevice. We have seen the same place for several years now. We do wonder if it is the same bat who has staked a claim. 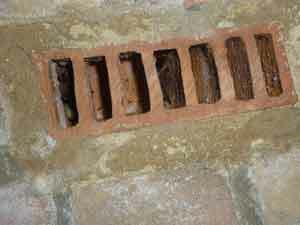 This entry was posted in Uncategorized and tagged bat brick, Daubenton's, hibernation, Natterer's. Bookmark the permalink.